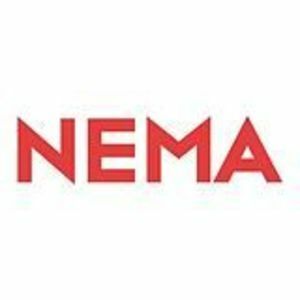 NEMA, also known as Tenth and Market, is a 754-unit luxury residential apartment complex in the Mid-Market neighborhood of San Francisco, California, United States. across the street from Twitter's corporate headquarters. Are you a franchisee of NEMA SF?